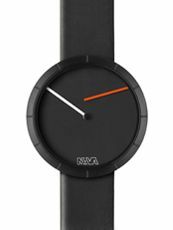 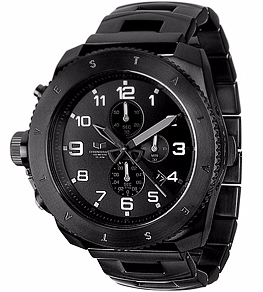 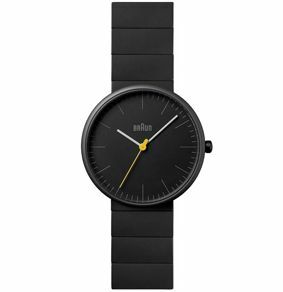 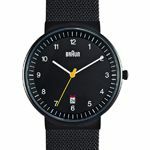 Braun 0032 black mesh 190 руб. 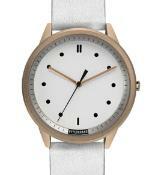 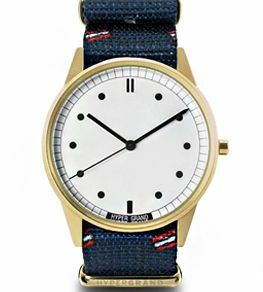 02Nato Rose Gold White Classic 80 руб. 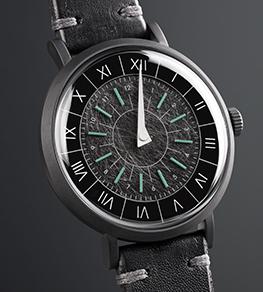 Ora Lattea 42 mm 135 руб. 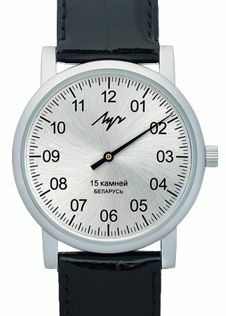 The Last Laugh 215 руб. 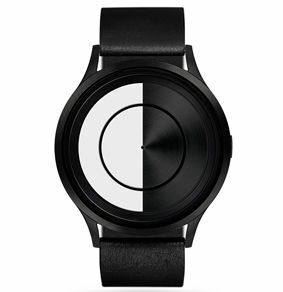 We have one of the most interesting, unusual collections of unique timekeepers for every individual who prefers to stand out and has a good taste for good things! 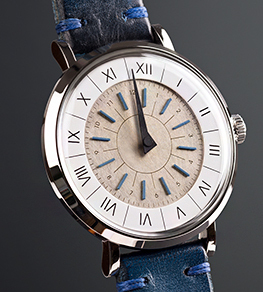 There are more than 600 unique timepieces in our collection of amazing and unusual watches. 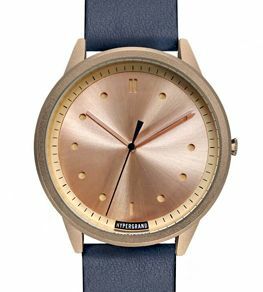 We deal with young, talented and independent designers from all over the world, as well as with acknowledged and respected brands from Europe, US and Japan. 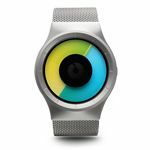 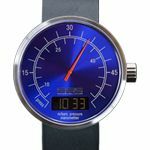 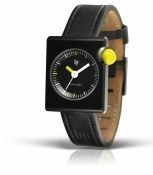 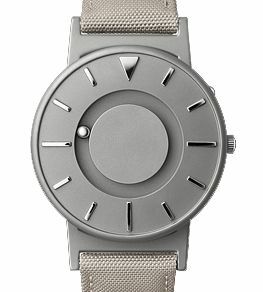 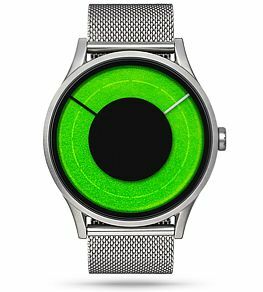 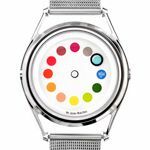 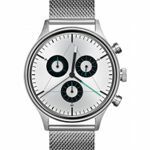 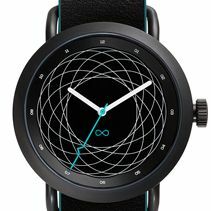 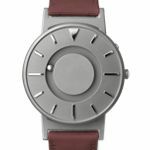 Futuristic projects, heritage collections, fashion watches, mesmerizing concepts and vast variety of other design features — everything to decorate your wrist in the best way possible! 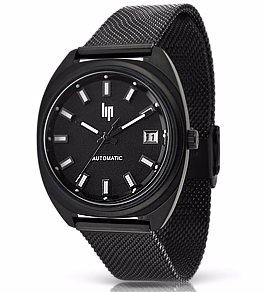 Every timepiece we provide is a great present for you and those you care about. 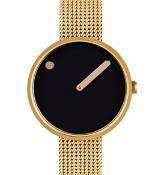 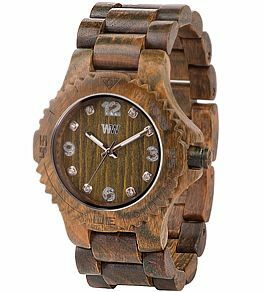 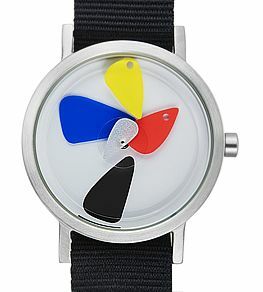 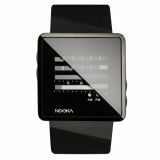 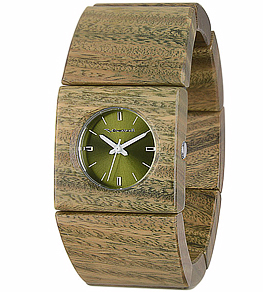 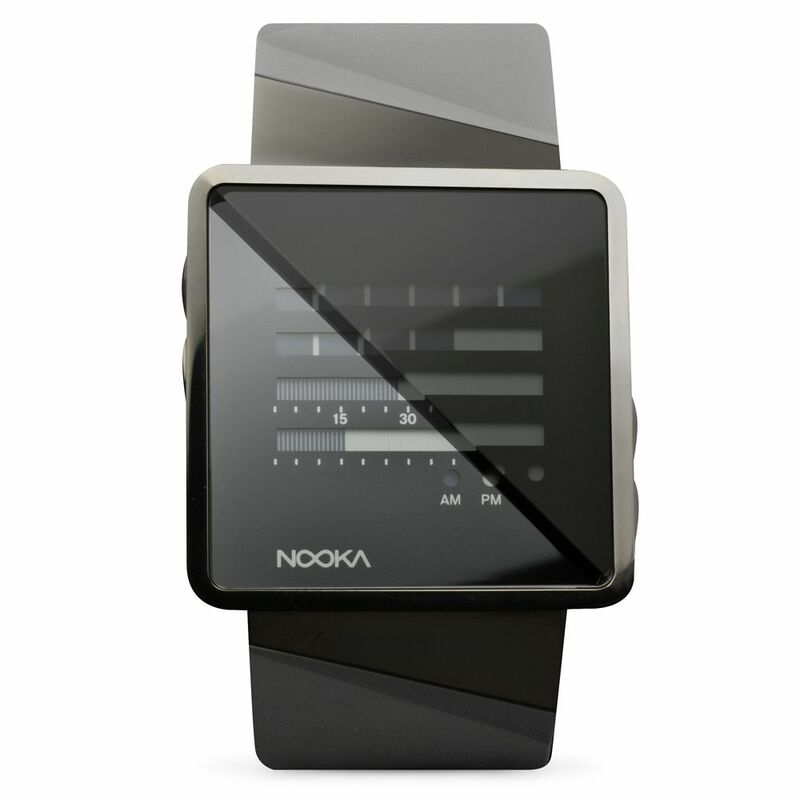 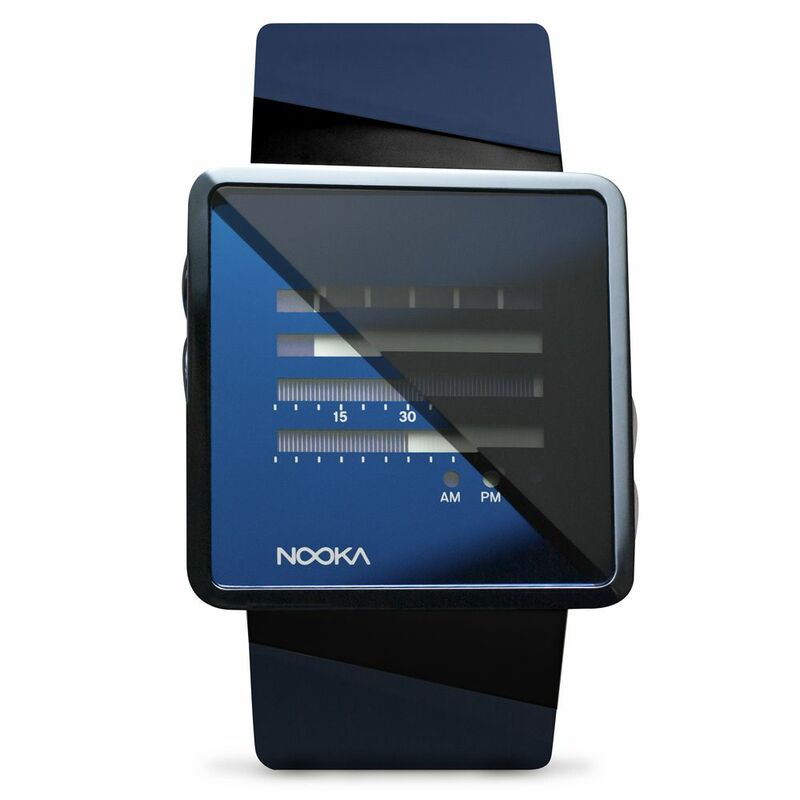 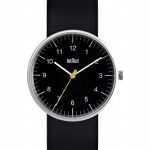 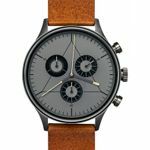 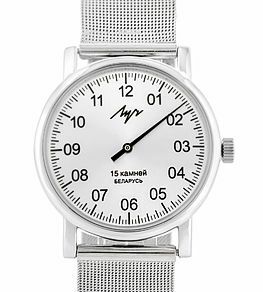 New shipment of retro nispired PLAN Watches [ /catalog/plan-watches/ ] ! 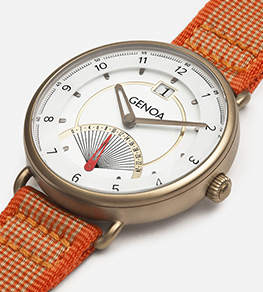 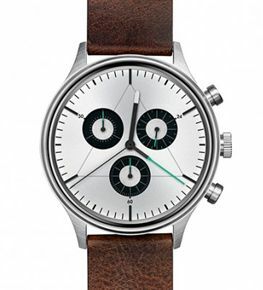 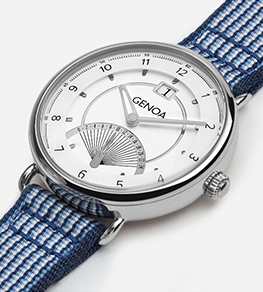 The Genoa — watches with a vintage scooter aesthetics. 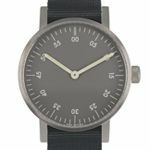 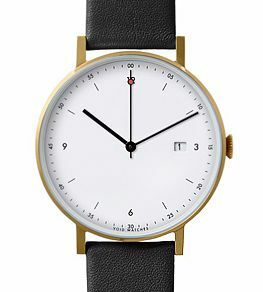 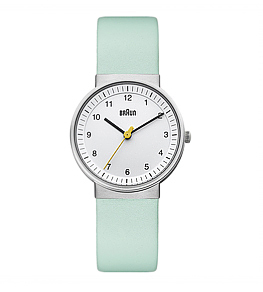 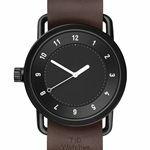 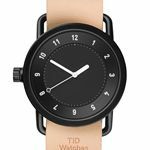 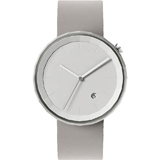 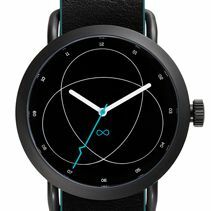 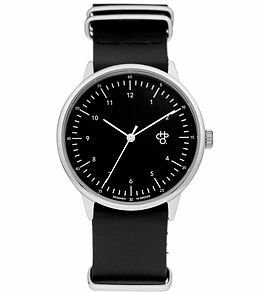 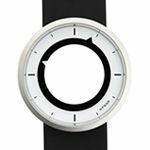 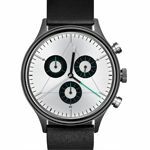 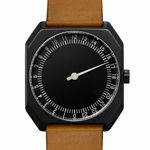 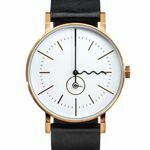 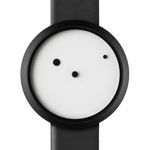 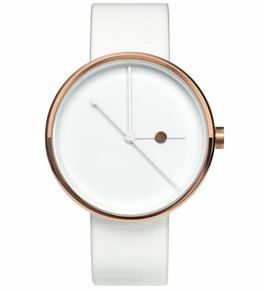 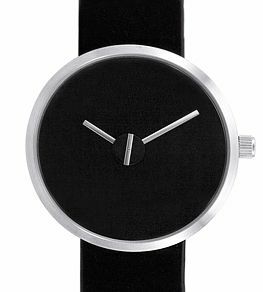 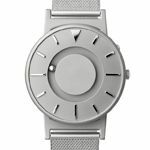 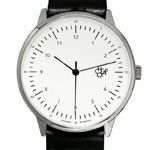 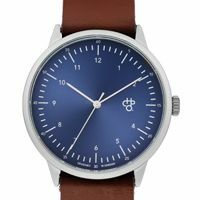 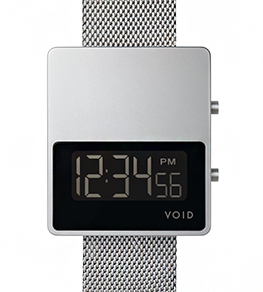 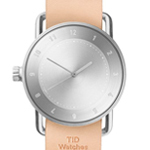 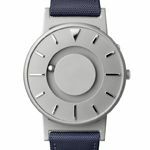 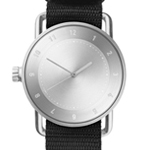 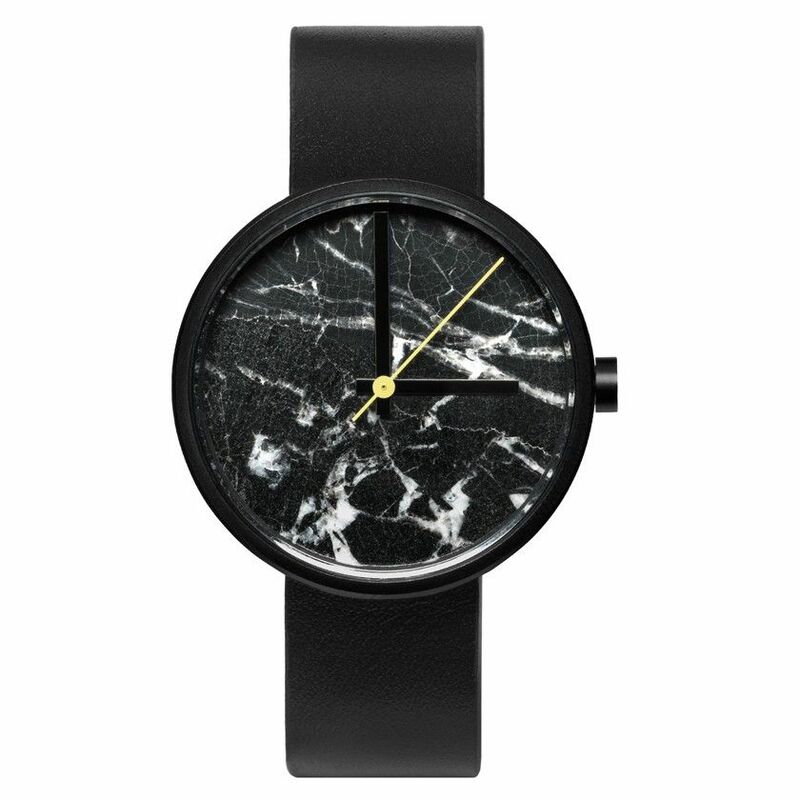 New shipment of minimalist TID Watches! 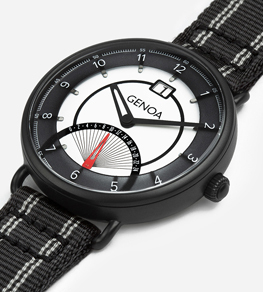 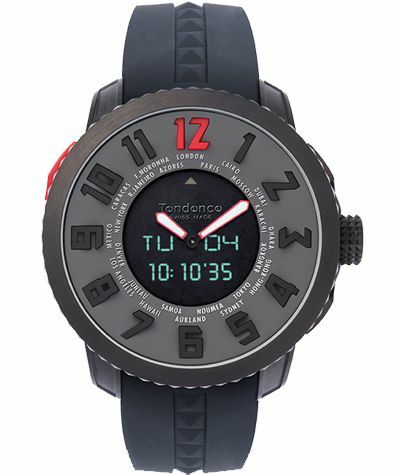 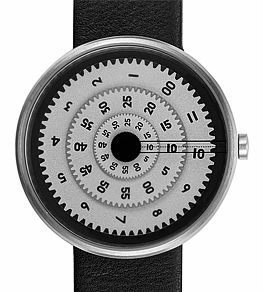 Also check the new brand — Contempus with a convex dial. 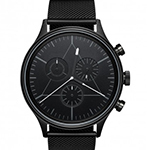 The new Luch and Mr Jones' shipments has arrived! 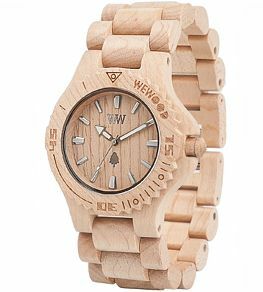 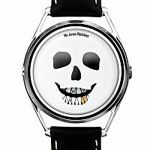 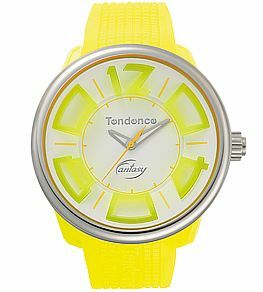 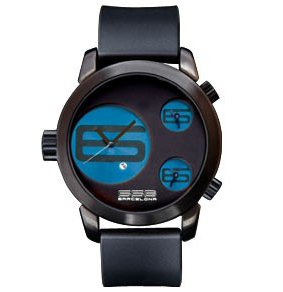 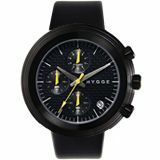 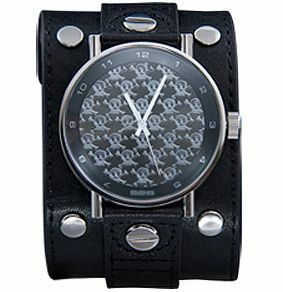 Check the renewed stock to find new cool watches. 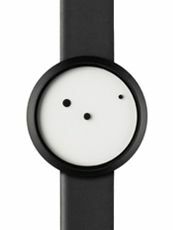 Check the new AARK Collective shipment! 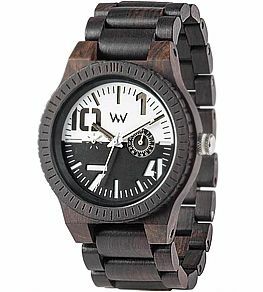 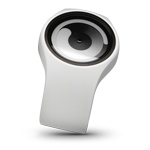 A lot of new interesting models and best hits are back in stock.